InterOcean products and services meet the needs of the offshore industry with over 70 years of experience providing products and services in the demanding offshore marine environment. Whether releasable mooring systems, cable handling, pollution monitoring, or specialized engineering, our customers are assured of of high reliability and long-term dependability on critical operations. InterOcean Systems offers specialized products and engineering services for your offshore needs, including customized release mechanisms, rig anchor releases, engineered offshore solutions, and oil spill monitoring sensor systems. 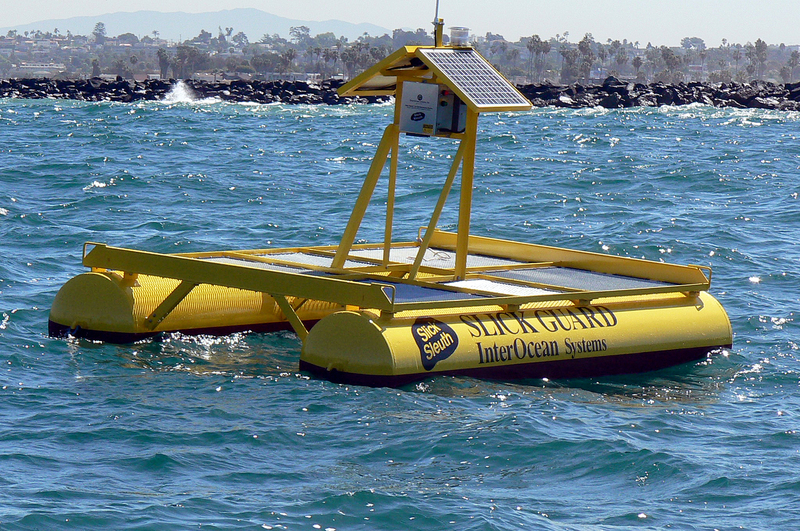 Description: InterOcean’s Slick Guard monitoring buoy are an integrated system consisting of Slick Sleuth oil pollution monitor, self-contained solar/batter power, wireless data/alerts and a ‘catamaran’ style buoyancy platform. 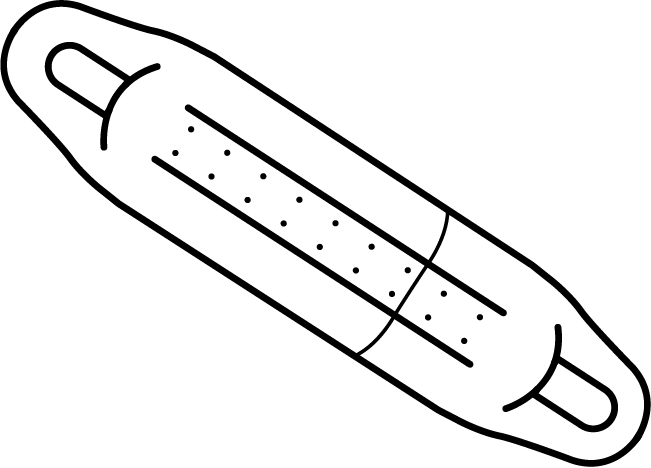 Additional METOC and water quality sensors can be added as an option. These buoy systems are single-point moored anywhere there is value in real-time monitoring, including desalination plants, environmentally sensitive habitats, aquaculture and fish farms, etc. Application: Towing winch for High-resolution underwater search and mapping systems. Description: A highly mobile deployable tool for mapping and searching applications. This umbilical handling system offers reliable deployment, recovery and towing of search and mapping systems. Challenge: The handling system/winch must be mobile and transportable, able to operate in any environment or with any power source. Solution: InterOcean Systems developed a high performance electro-hydraulic drive with full redundancy to operate over the full range of available electric power or direct hydraulic input. 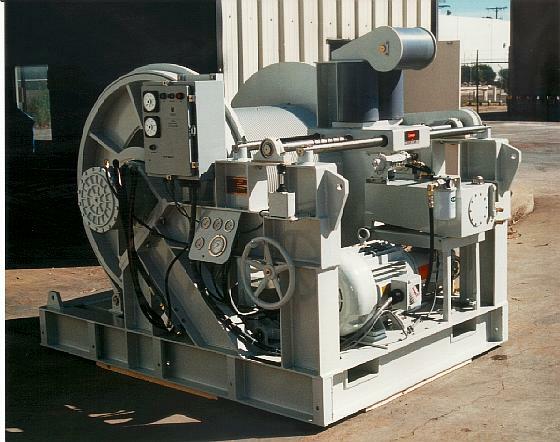 Winch features auto-rendering, tension control, and cable monitoring systems. 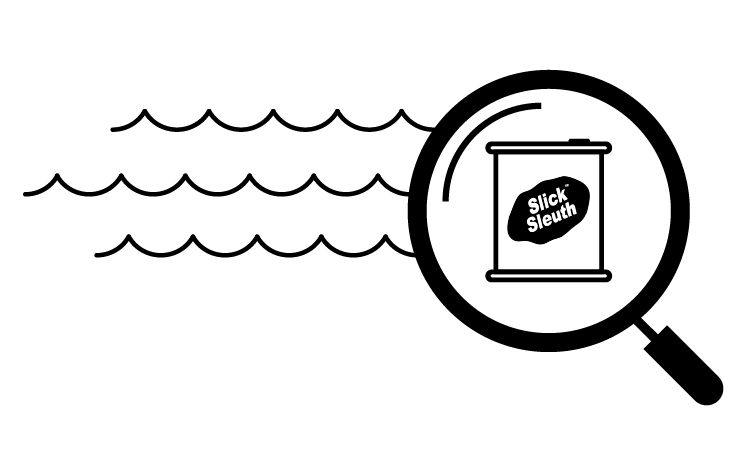 Description: Slick Sleuth model SS320s are installed on oil transfer buoys for real-time monitoiring, often supplied as an integrated systems inclusive solar power, wireless telemetry, and system software for real-time monitoring and alerts. 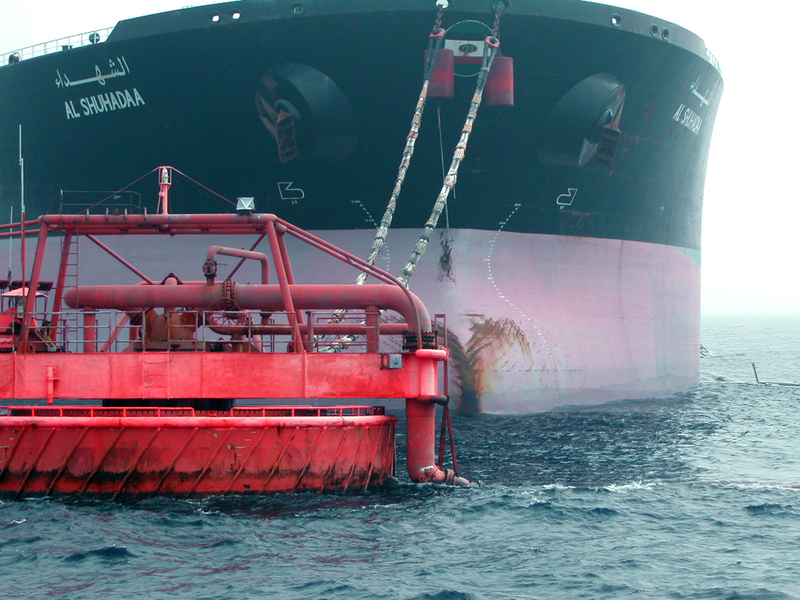 The spill detector pictured here is installed adjacent to the floating hose coupling that connects the buoy to the nearby oil tanker. A second detector (not visible) is installed on the opposite side of the buoy. One to four sensors are installed per buoy. 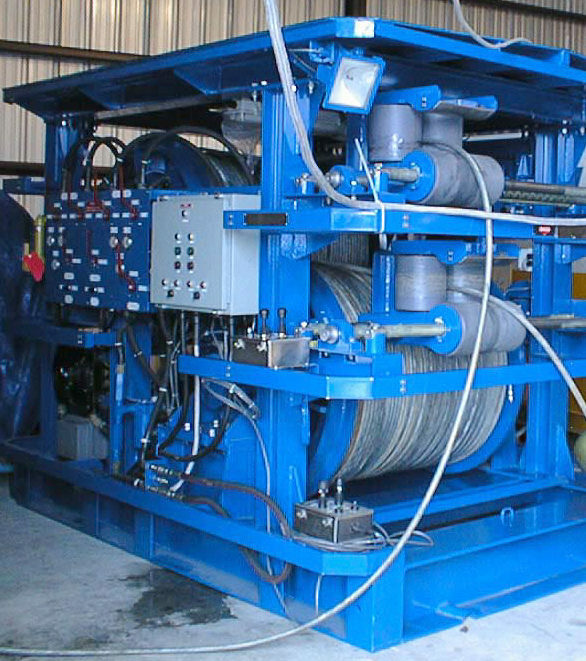 Solution: InterOcean Systems developed a fully redundant, electrohydraulic-drive waterfall drum winch system with cross-over hydraulic connections used for independent or synchronized control of dual drums. Integrated within a fully-portable ISO compatible package. Incorporates auxiliary power for crane integration and lights for 24/7 operation. 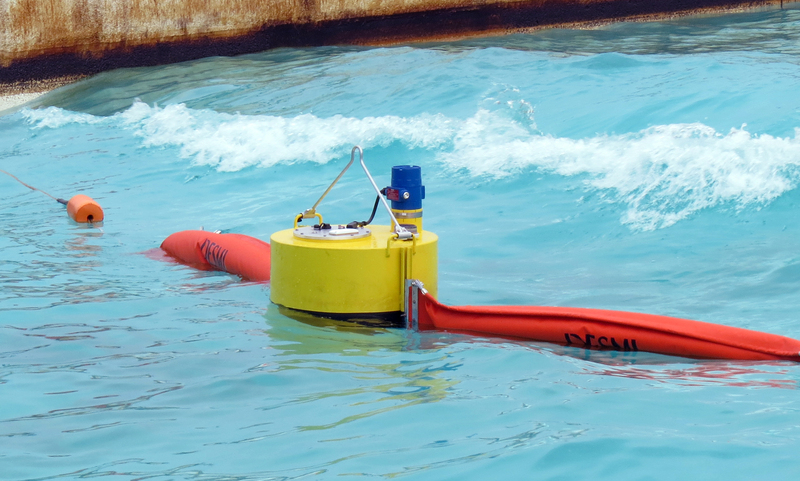 Description: The Boom Guard monitoring buoy and Smart Boom technology are new system concepts developed at InterOcean Systems. The buoy consists of universal slide-connectors, integral Slick Sleuth oil spill sensor, GPS/heading sensor (for position and geo-fencing), and satellite transceiver. The system is fully self-contained, is designed to connect to any standard (ASTM) boom, and operates continuously for one-month on battery power alone. 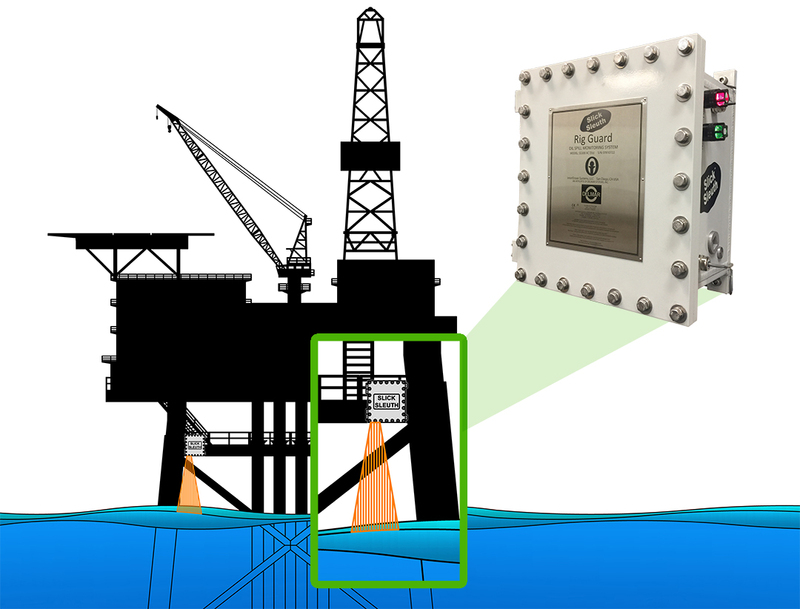 Description: InterOcean's innovative Rig Guard system is tailored to each platfrom applicaiton, conisting of 1-4 sensors per platform, which are mounted on corners or sides of the platform well above the water surface. Options include cameras, local A/V alarms, wireless communications, and several user interface software options (industrial ouputs, base station, or web portal). 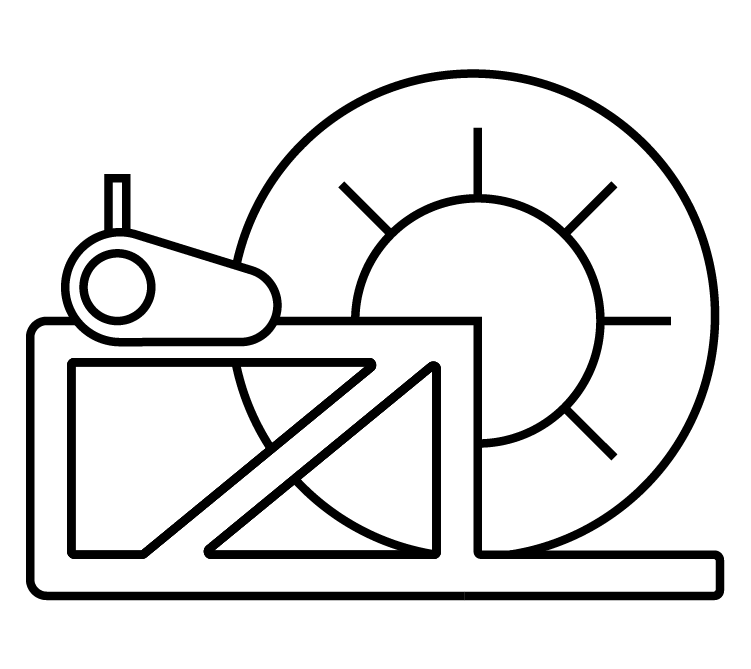 Offshore installation support and periodic maintenance services are also optional. Description: Deployments of deep water current meters, sonar transponders, and sound velocity profilers from offshore platforms serves many purposes. From assessing the vertical profile of currents before launching ROV, to a CTD/ acoustic sound velocity profile for calibration of the underwater beacons used for positioning. Challenge: To develop a multi-purpose winch that is used for instruments deployment and recovery from offshore rigs and platforms. May require explosion-proof (EXd or ATEX) classification. 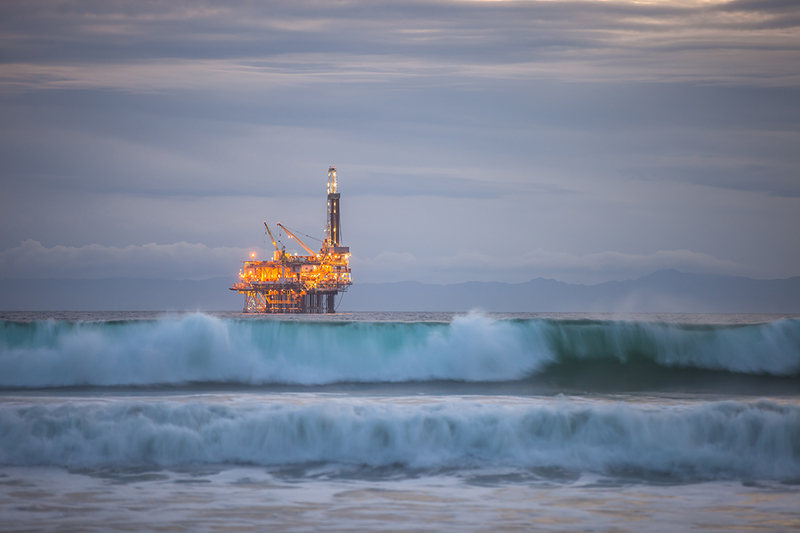 Solution: InterOcean Systems has instrument deployment winch solutions of different sizes and capabilities, built to withstand the rigors of the offshore environment for dependable long term operations. 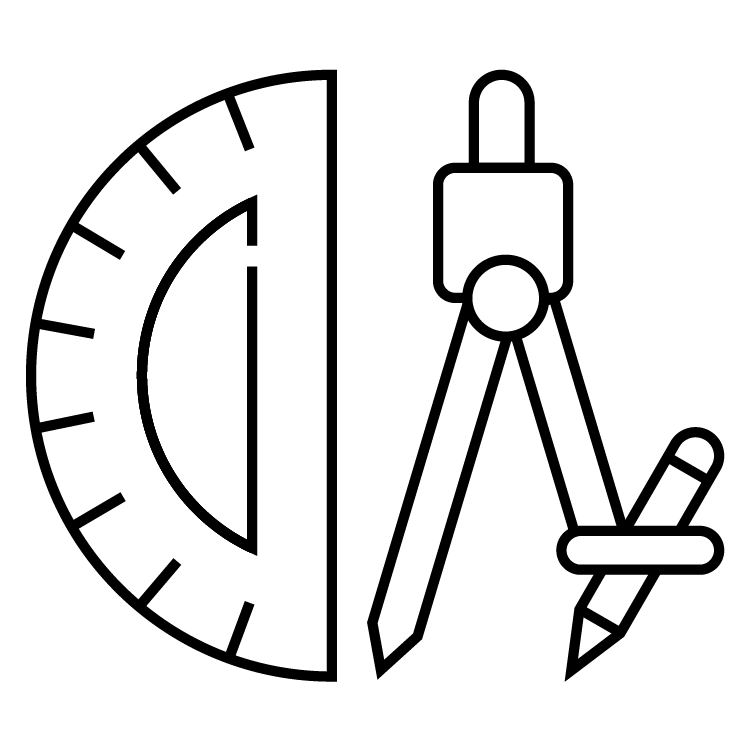 Ready to start your project or discuss specifics?